Well I have been looking at this for a few years at my NAWCC chapter it's been for sell for a long time so I ask him you been trying to sell this for some time what your best price and got him to take a 150.00 off it still paid a high price but the WWI aircraft clocks you don't see often any more.This is a Waltham XA aircraft clock that came out of a De Haviland DH4 Biplane used by the US Army Signal Corps in WWI it has a cool stand I bet it was on a officers decks at one time. Mike - Ever since I've returned from your side of the pond I've been hanging out over at the H.A.M.B. (Hokey *ss Message Board) and chasing vintage aircraft parts for a new car. Thanks for holding the fort in the meantime - I have some posts to catch up on. Now that Waltham's a beauty - whatever you paid, Mike, it surely wasn't too much? It's in superb condition and that mounting is one of the best I've ever seen. Great to see the DH4 as well, to place it in context. 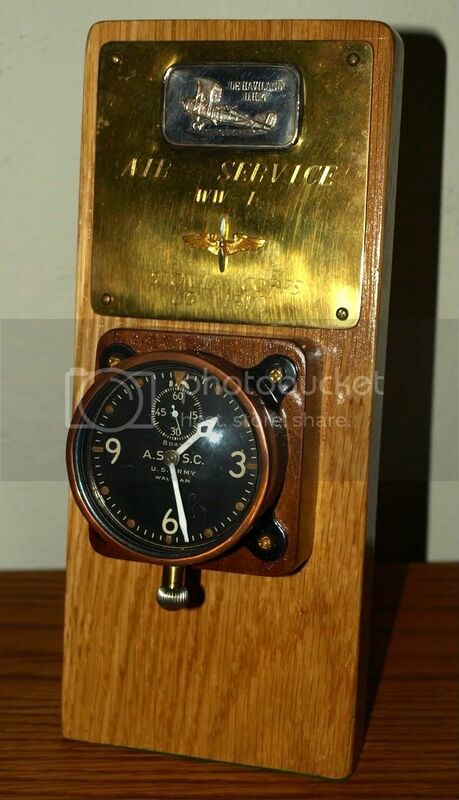 Here is some info I found if you look at the dial you will see A.S. S.C. it stands for Aviation Section Signal Corp from 1914-1918 that what the US Air Force was called it was part of the Signal Corps that did cause some problems with the fledgling Air Force in the early years.Here is a little info. 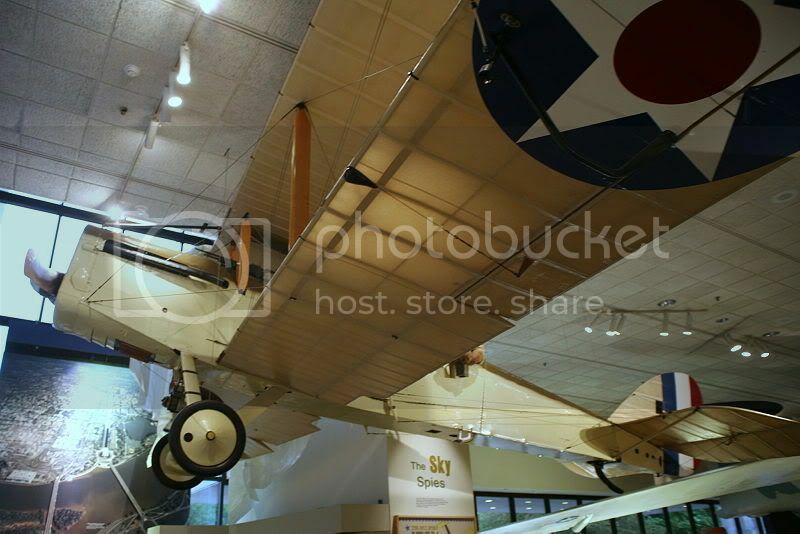 Here is some info on the De Haviland DH4 Biplane. was used by the USA and Britain in WW1 but Britain had a better engine in there version.Another thing I found out Lindbergh used a Waltham XA aircraft clock in the spirit of St. Louis when he flew the Atlantic so it had to be a great aircraft clock of it's day. Last edited by river rat; 13-09-2010 at 14:35.